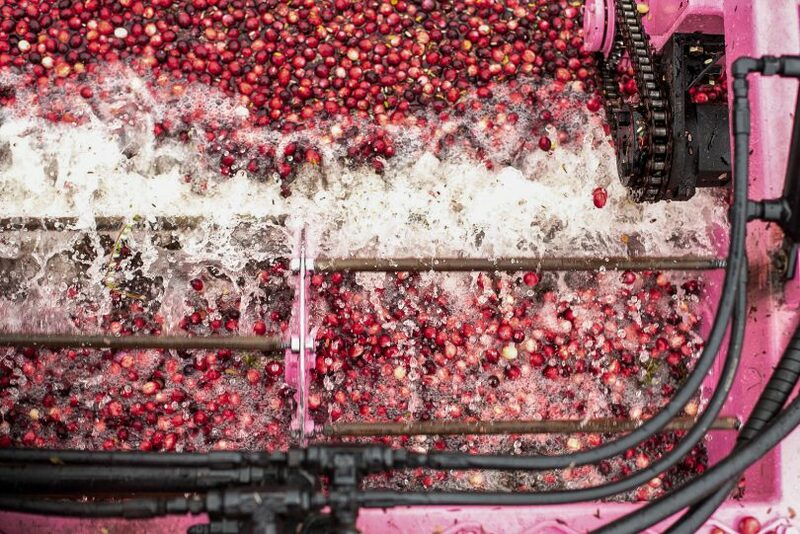 WAREHAM — Matt Beaton’s pink cranberry-picker jerks as he arrives at the end of a bog owned by his family’s company, Beaton Cranberries, Inc. He turns it around and begins another journey across. After an hour, a sea of crimson cranberries appears. People often associate cranberries with the holidays, particularly Thanksgiving. 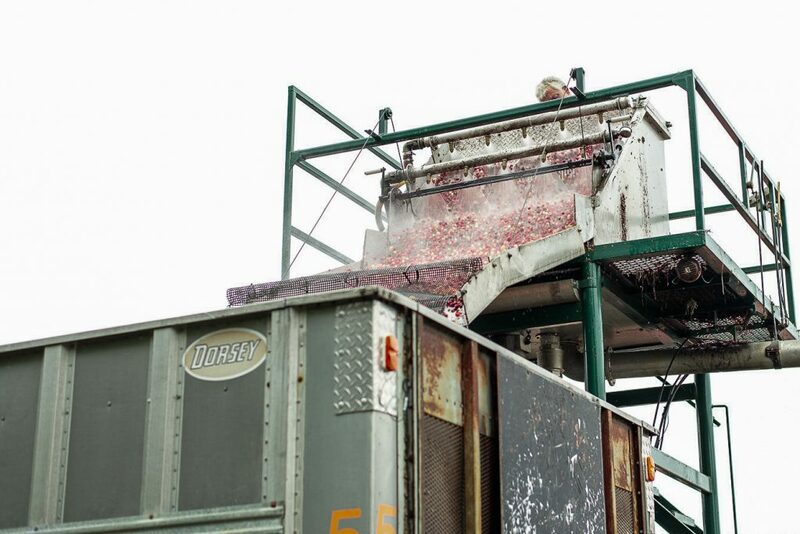 One reason: The cranberry harvest season runs from September to November. 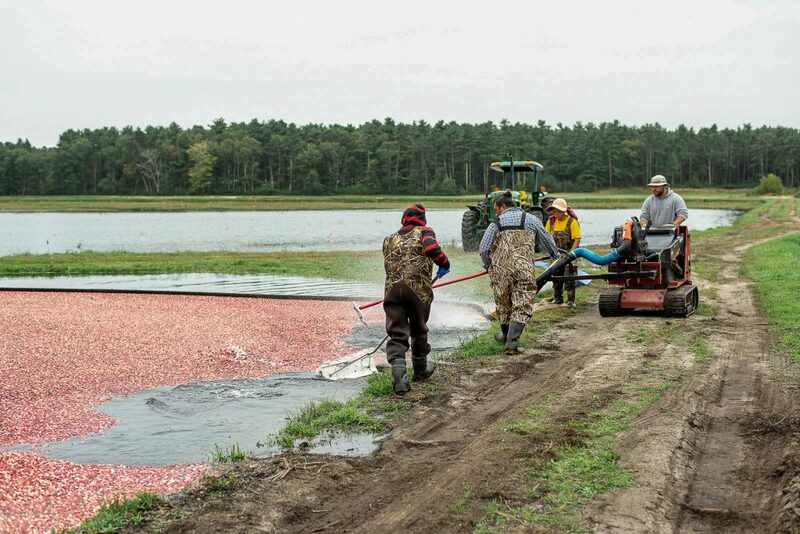 But during the harvest season in late 2018, farmers on Cape Cod are among the nation’s cranberry growers facing a long spell of slumped prices and overproduction. Adding to the pain are uncertainties that entail trade tensions. Chinese tariffs on $60 million in U.S. goods, including a 10 percent duty on U.S. exports of cranberry juice, went into effect Sept. 24, 2018. The tariffs, imposed in retaliation on the same day as Washington’s 10 percent tariff on $200 billion in Chinese goods, were added to pre-existing ones. President Donald Trump and Chinese President Xi Jinping will meet late February in the hopes of resolving the trade dispute, the Wall Street Journal reported. At a meeting at the Oval Office with Trump, Chinese Vice Premier Liu He said China would buy 5 million metric tons of U.S. soybeans. The announcement came after two days of high-level talks between the U.S. and China in Washington. 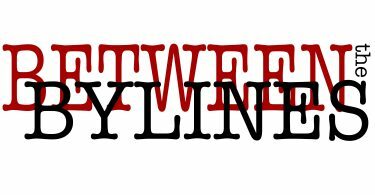 The cranberry industry is keeping a close eye on how the trade dynamics pan out, Brian Wick, executive director of the Cape Cod Cranberry Growers’ Association in Plymouth, Massachusetts, told BU News Service in November 2018. The U.S. Department of Agriculture’s Agricultural Marketing Service, in a rule posted in the Federal Register in September 2018, ordered farmers to deliver only 75 percent of their crop for the 2018-2019 growing year. The goal is to reduce inventory and boost prices, USDA said in the Federal Register. 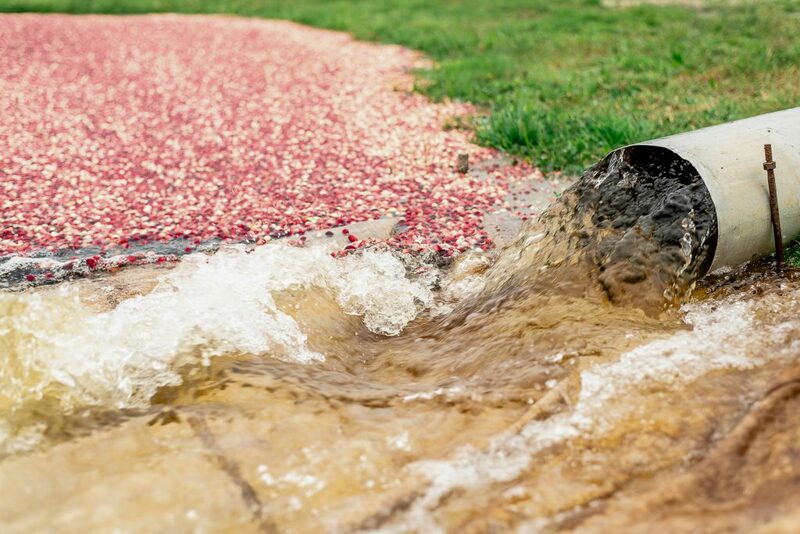 Although cranberry production has increased, demand stays relatively flat, creating excess carryover inventory that plays a role in depressed prices, USDA said. The federal order could help boost prices relatively quickly, but these decisions aren’t about making more money, Wick said. The cost per barrel received by some growers fell from approximately $30 in 2011 to $10 in 2016, the Agricultural Marketing Service said in the Federal Register. Meanwhile, prices have risen since then, the agency said, citing industry data. The Beaton farm includes 330 acres of bogs, which comprise cranberry shrub and wetlands. In addition, Beaton manages another 550 acres for other growers through his company, Sure-Cran Services, Inc. He is a member of the Ocean Spray Cooperative, a network of about 700 family farms nationwide. Beaton said he maintains a positive outlook despite challenges the industry faces. Beaton said it’s a matter of working with what’s available and taking into consideration short- and long-term perspectives to be in the best position to compete in the market. Wick said while growers, buyers and middlemen may feel pinched when faced with an oversupply, consumers and grocers are not likely affected and will hardly see a difference in price. Companies like the Oppenheimer Group, which markets food products like Ocean Spray in North American markets, are affected by price changes daily, Tony Illiano, the company’s senior sales representative, told BU News Service in November 2018. Dried cranberries are among the most popular fruit in southern China, with imports having doubled in the past couple years, according to a 2017 USDA Foreign Agricultural Service report. China had also lowered the tariff on dried cranberry imports from 25 percent to 15 percent in December 2017. Despite the uncertainty, Wick highlighted the growers’ commitment and satisfaction in producing something that is used globally. Family farms are usually multi-generational, and families feel pride in contributing a global foodsource. 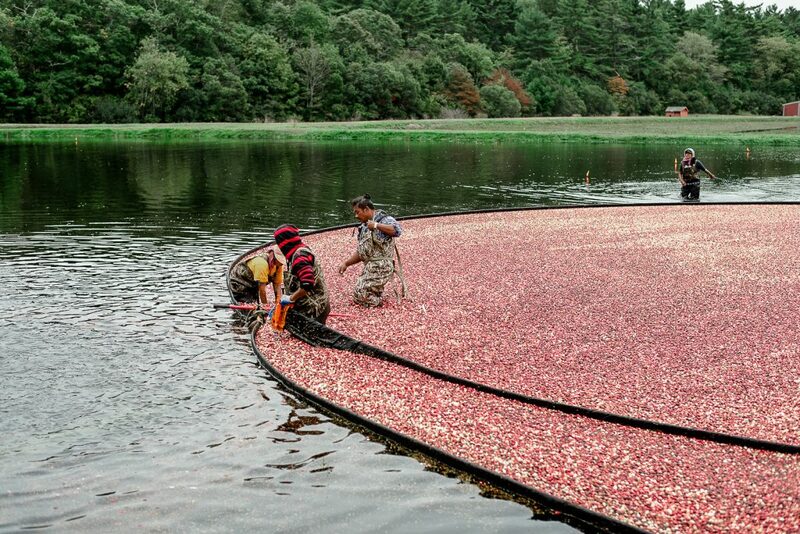 As for Beaton, growing cranberries, he says, is much better than sitting behind a desk.